Write You do not have permission to access. Sign In? 담주 4박 5일 도쿄 GO! GO! 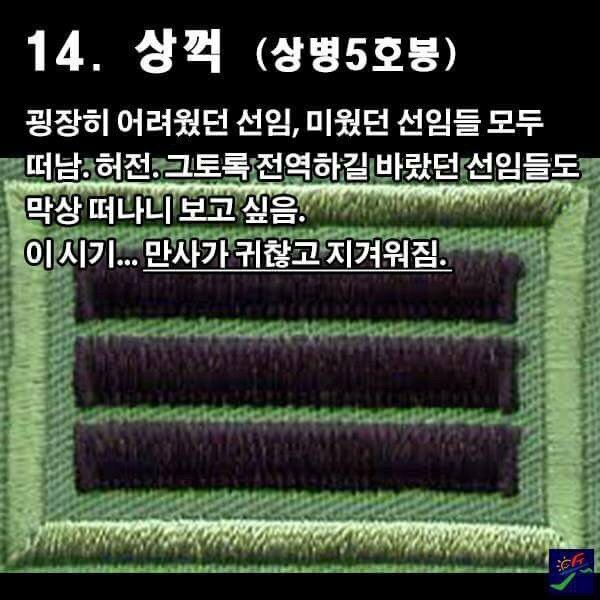 멜티웨이에 있으며 있엇던 모든 멜티유저들 새해는 복많이 받고 화이팅!